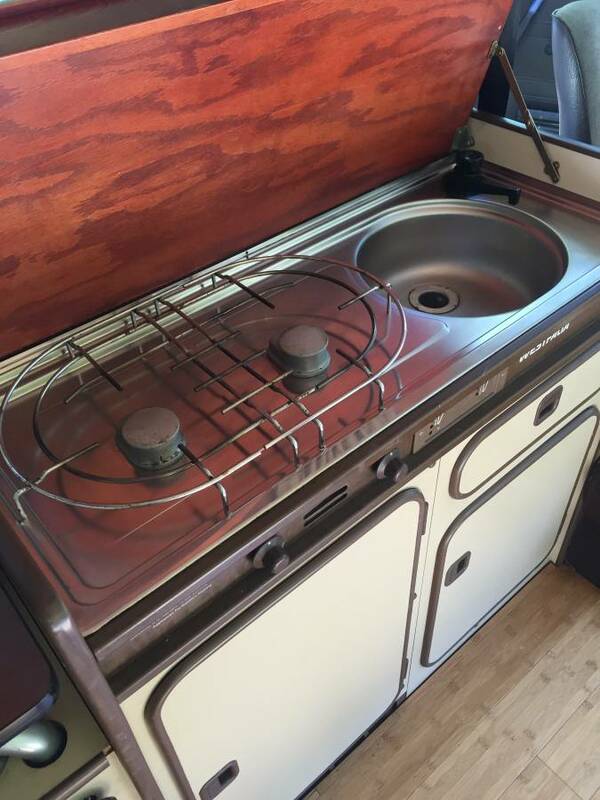 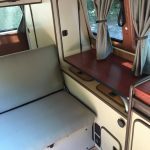 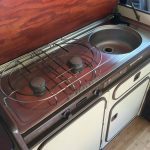 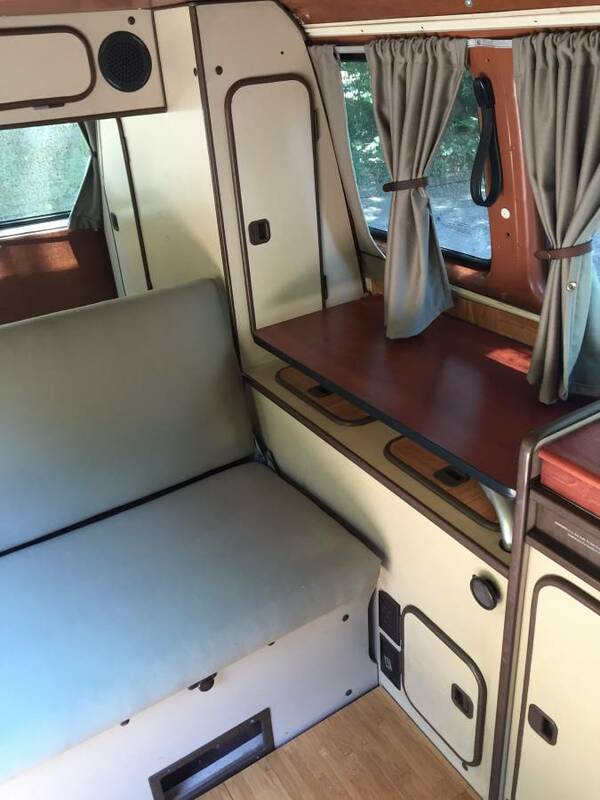 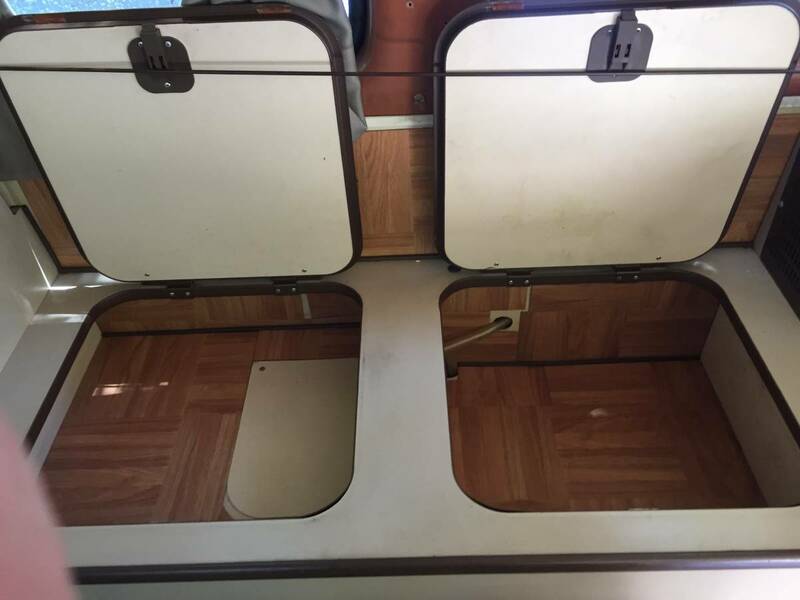 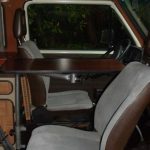 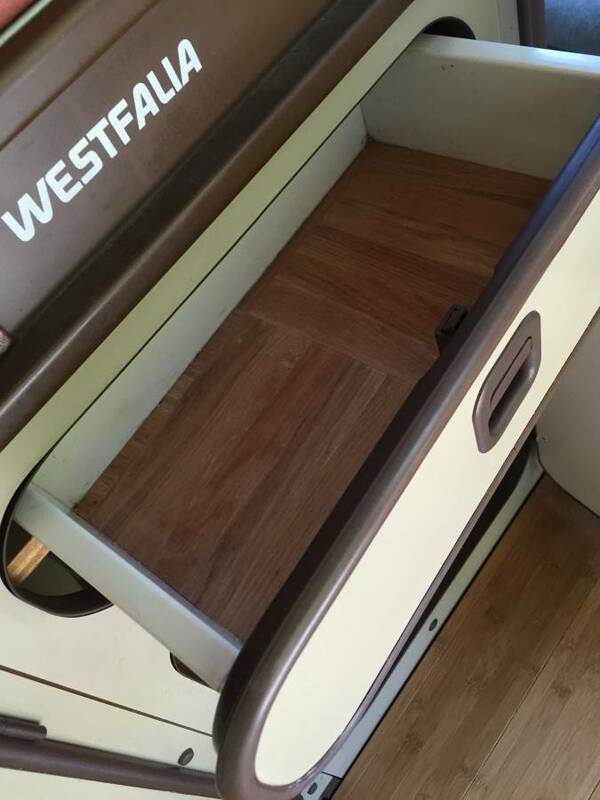 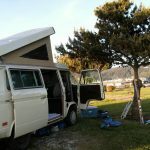 1983 westfalia vanagon camper I want to sell for 12k was 15k. 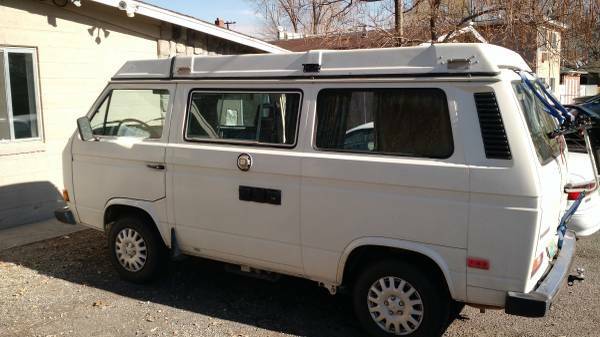 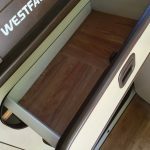 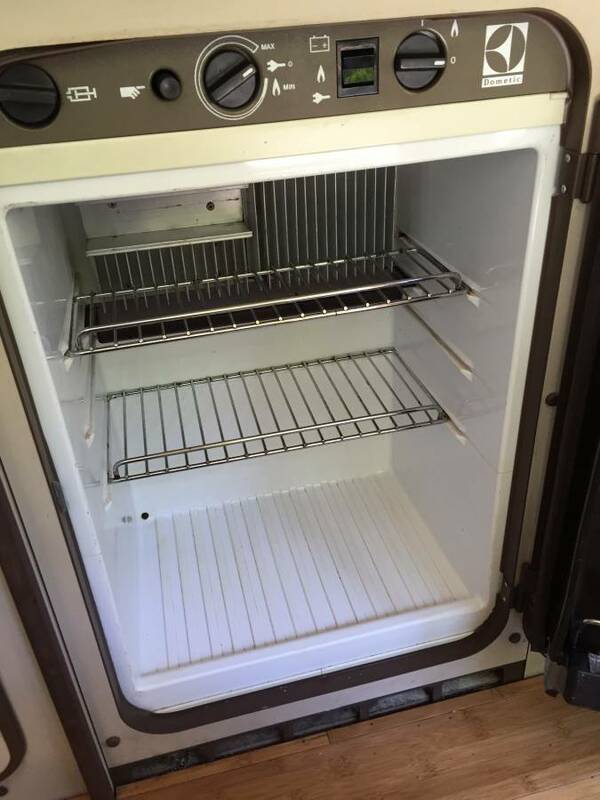 Come take a look and make me an offer. 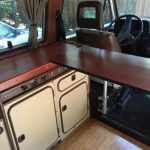 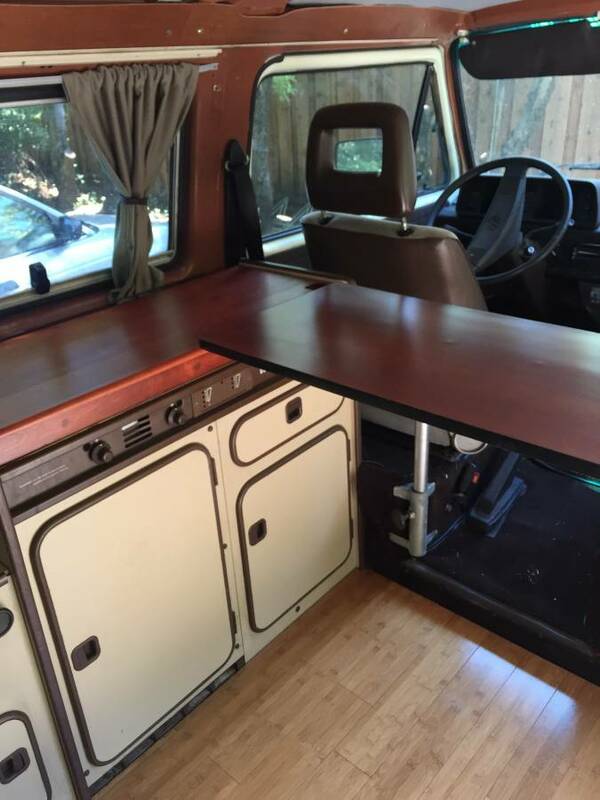 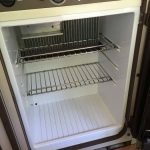 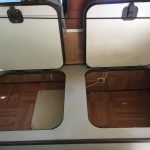 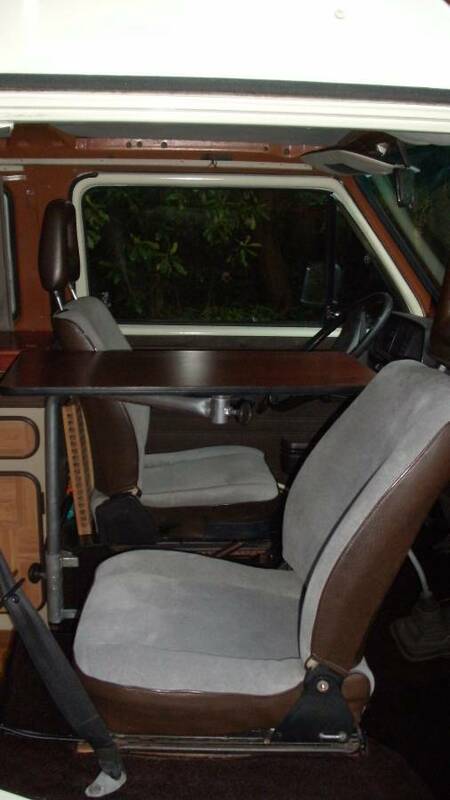 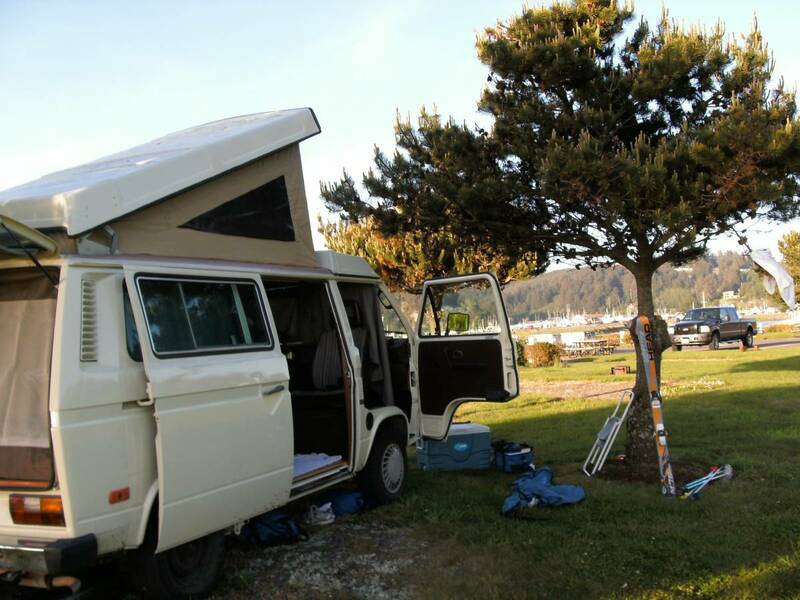 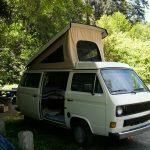 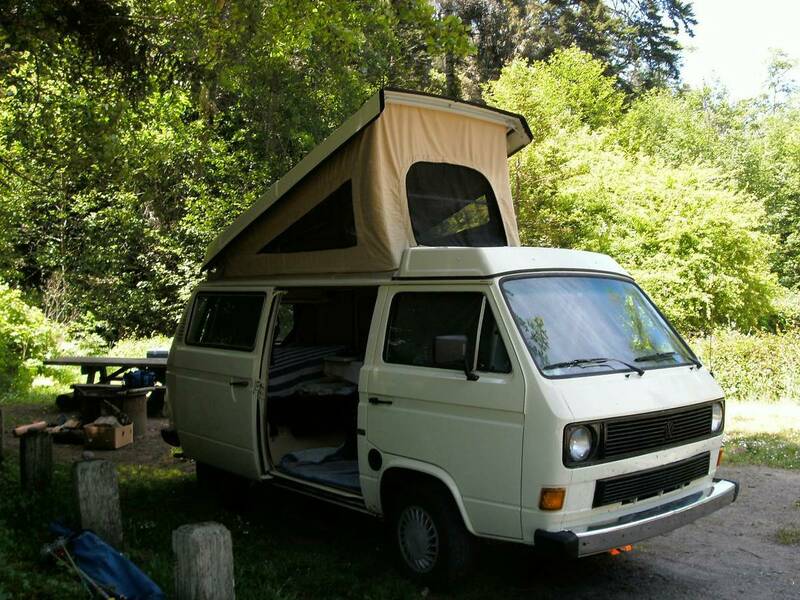 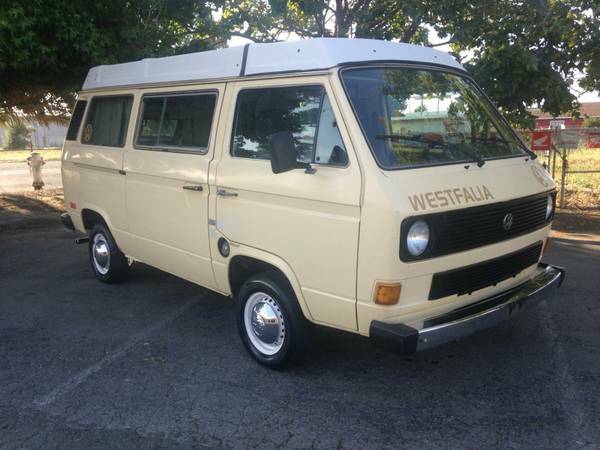 I have a 1983 vw westfalia for sale in the s.F. 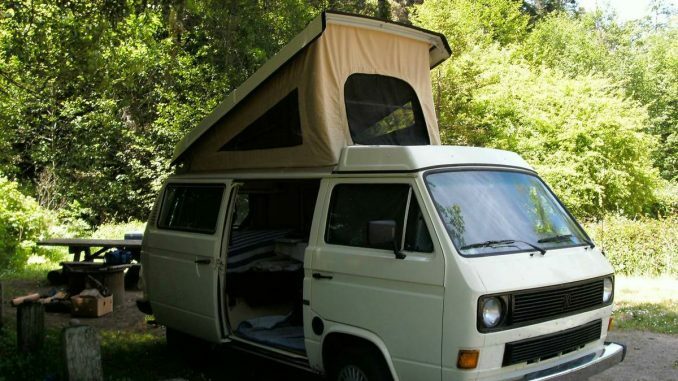 Bay area. 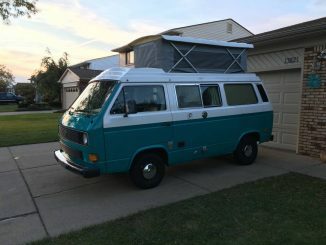 It has 248,000+ miles on a rebuilt engine at 239,021 miles.